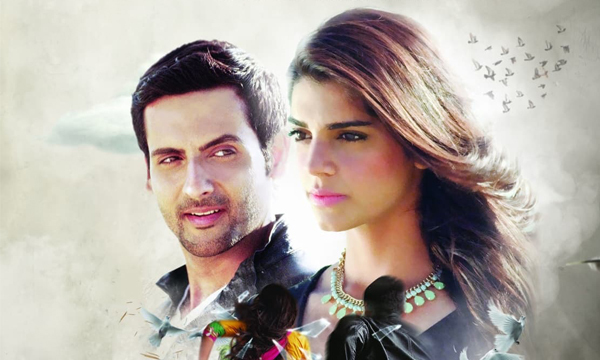 The trailer of upcoming Pakistani romantic comedy, Bachaana is out and we’re in love with the cheeky chemistry between Mohib Mirza and Sanam Saeed! 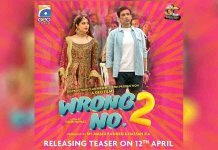 Set in the beautiful destinations of Mauritius, the story is about Vicky (Mohib Mirza), a Pakistani taxi driver who helps Aalia (Sanam Saeed), an Indian tourist in trouble, to return back to her country. The two strangers set out on a crazy, fun-filled adventure, falling in love along the way. The cast also includes critically acclaimed comedian Adeel Hashmi in a unique role. 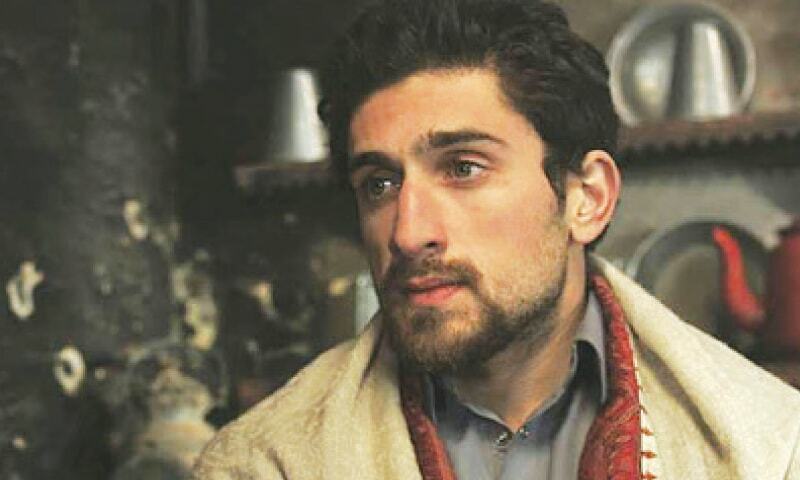 Bachaana is the first feature film of Nasir Khan as a director, who has gained prominence for his work presented at the Mumbai International Film Festival for his documentary Made in Pakistan. With cast and crew from both Pakistan and India, making acquaintance with each other for the first time on the set, the film truly capture cross-boundary relations on and off screen. Filmed in Mauritius, the production team conducted the largest talent hunt to find actors in the neutral landscape. With eye-catching scenery, music composed by top Pakistani talent and a new take on Indo-Pak relations, the movie is set to cause a stir. 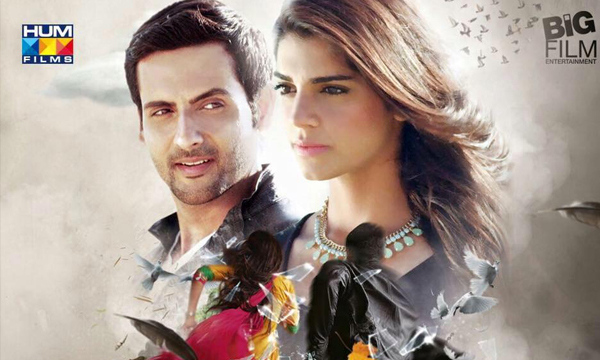 Set to be released in the Valentine’s Season this 2016 on 26th of February celebrating love and friendship, Bachaana is a romantic comedy that is full of action and the story is based on cross-cultural relationship and how love transcends boundaries. Next articleMawra’s ‘Sanam Teri Kasam’ Song Kheench Meri Photo Released!